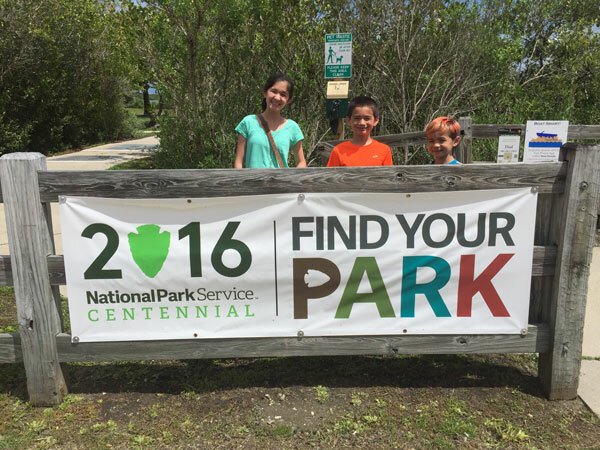 Our family has a goal to visit 100 National Park sites by 2020. We achieved our goal on June 27th, 2018! Read more about our new family goal here and read below for a list of all of our National park Adventures! Below is the list of the National Park sites we have visited so far as well as the future trips we have already planned. 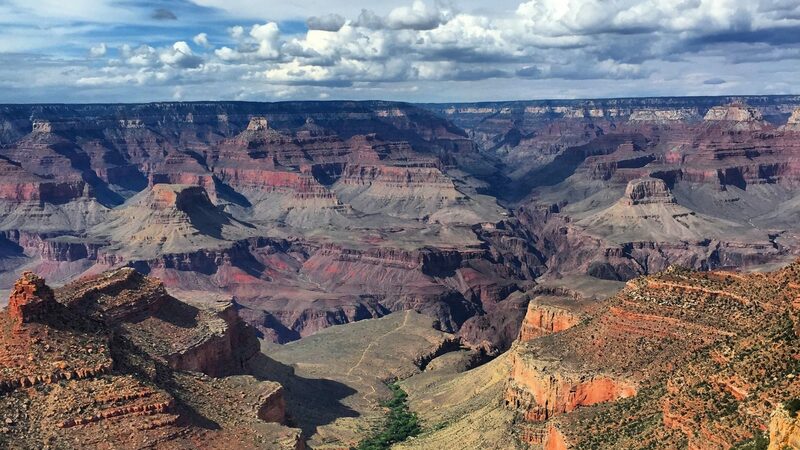 Click through to read travel tips and our experiences by park site. As we start preliminary planning for a new family goal, we currently do not have any National park trips scheduled. Stay tuned for future plans of our new family adventure!